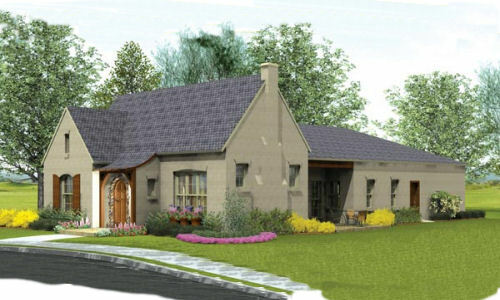 European style house blueprint, having three bedrooms and two baths. The total built surface is 1874 square feet on one level; two cars fit in the garage. I want to build my house.? 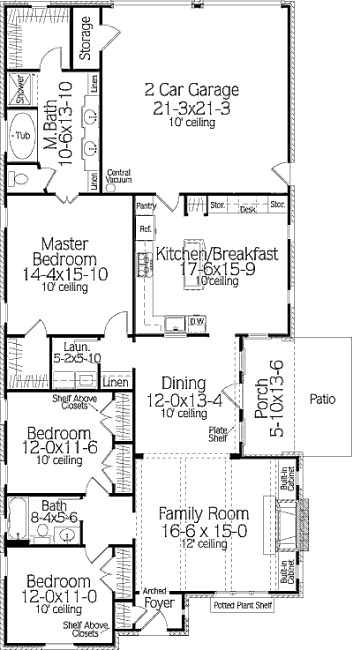 Do fire departments have blueprints to all local houses? Does my local fire department have the blueprints to my house and other local buildings?